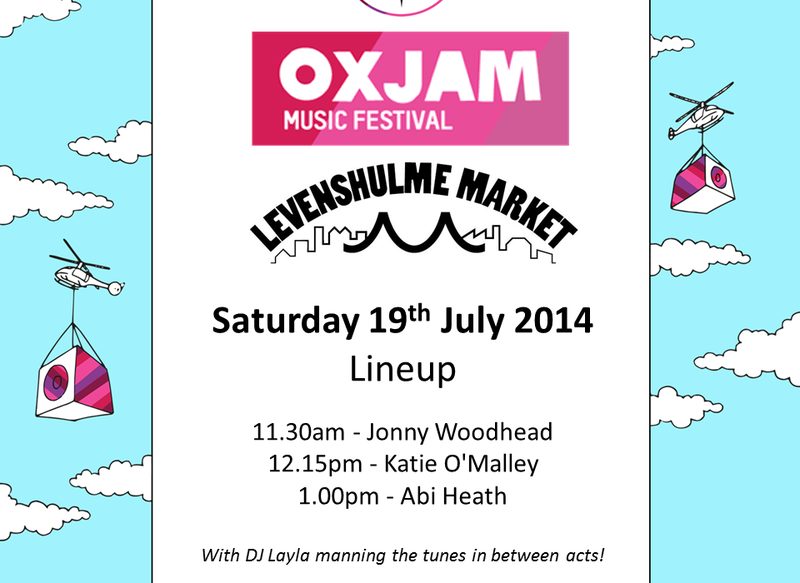 We’re very very lucky to have a fantastic lineup of acts playing sweet, sweet music at the market tomorrow – as curated by Oxjam Manchester. The weather looks like it might not be in our favour but – FEAR NOT – we have a lovely covered seating area which doubles as a railway bridghe. So get on down, grab some food and watch a band under the arches – could anything be more manc? !